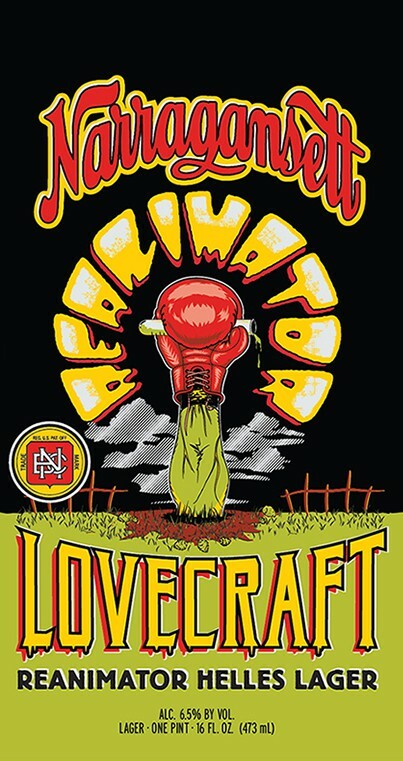 • Waaaaaaay back on July 16, we broke the news about Reanimator Helles Lager, the third release in Narragansett Beer’s H.P. Lovecraft series [get alllllll the details here]. 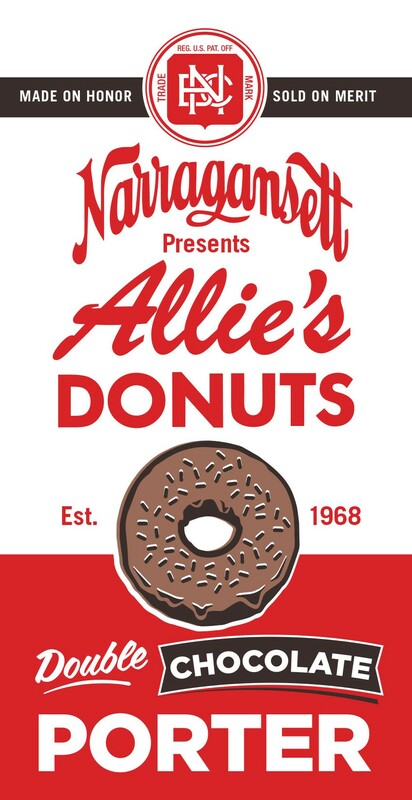 The revival of ’Gansett’s Bock, which was retired in 2013, was slated to arrive around Labor Day, but it’s finally ready to emerge from the lab [and the new mashup, Allie’s Donuts Double Chocolate Porter, started hitting stores on Tuesday]. The trucks are ready to roll, and the launch party will be on Saturday, October 10 at 8 pm at the Columbus Theatre. There will be a screening of Re-Animator, the 1985 film directed by Stuart Gordon [at 9], and Aaron Bosworth, the Cranston artist who did the striking artwork on the can, will be signing prints of his work. Admission is $10. • Newport Storm has been on a creative tear this year: their 10th release is Red Dawn, a Russian Imperial Stout. Many people have fond memories of Vlad, the RIS that was released in 2012 as part of the Cyclone Series; the new brew has a completely different flavor profile and ingredients. From the PR: “Traditionally, Russian Imperial Stouts are known for their malt complexities that can take on slight burnt tones reminiscent of black coffee. With Red Dawn, brewers wanted to going to the extreme with the roast profile and added ample amounts of Canada Pale and Castle Special B Malt. Flaked barley and oats were also added to tame the full-bodied flavors for a smooth finish.” Four-packs are on shelves now. And on Saturday, October 3, the Wild Colonial Tavern is launching its “Revisiting the Classics” series. Here’s the mission statement: “Some works are classics just because someone says so, but Mozart, Shakespeare, and Michelangelo are all pretty good. And, while the shiny and new are interesting and fun, sometimes revisiting the classics reveals that they are classics because they are great. “This fall, we at the Wild Colonial are doing the craft beer equivalent and dancing with the ones that brung us in a series of events designed to reappreciate some of the breweries that have been at this as long — or longer — than we have, breweries with whom we share some history, breweries who helped nurture the craft beer movement and who continue to innovate without forgetting whence they came.” The first honoree: Allagash Brewing Company of Portland, ME. 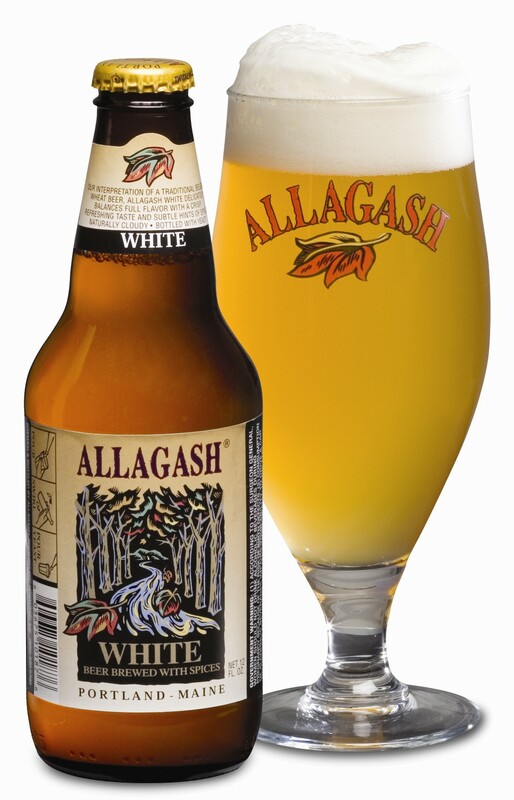 Savor the 2015 GABF award-winning Allagash White [gold for Belgian-Style Witbier], and try the rarities Hugh Malone [Belgian IPA] and Midnight Brett [wild ale]. And stop by early: the WC will be participating in the South Main Street Merchants’ Fall Festival from 2-5 pm. Future classics include Long Trail [October 10] and Sierra Nevada [October 24]. • And in case you missed it, 12 new breweries were added to the Beervana list. For updates and post alerts, PLEASE follow Bottles & Cans on Twitter [@BottlesCansRI] and Facebook and/or SIGN UP for e-mail alerts at the top of this page. Tell your friends!!! Most of the 275 winners [from 242 breweries], awarded gold, silver, and bronze medals, aren’t available in Rhode Island, since brewpubs and tiny beermakers with limited distribution account for the bulk of the honorees, but you can cull a tasty and diverse selection of GABF-honored suds at your favorite mix-a-six-or-more emporium. A few are in stores right now [those are asterisked] and some are seasonals, so keep an eye peeled all year-round. On August 3, we posted “Narragansett and Allie’s Donuts team up for Double Chocolate Porter.” The beer’s ETA was Labor Day, but it took the long cut and has finally arrived in stores [we’re still waiting for a new ETA on Reanimator, the third H.P. Lovecraft entry]. The press release is here; the launch party is at the Oak Hill Tavern in North Kingstown on Thursday [10.1] from 6-9 pm. And yep, there will be donuts. You should know by now, but just in case: Beervana Fest is on Friday, October 16 at Rhodes-On-the-Pawtuxet. Last week we posted the list of brewers who will be in the haus; today, we can reveal a few of the ultra-rare/exclusive/unique/simply excellent 200-plus beers that will vie for your attention. Pretty good start, yes? We’ll post the entire beer list ASAP and will share other Beervana intel in the run-up to the Big Day. Get your tickets [$50] now! ‘Gansett wins a silver medal at the Great American Beer Festival! 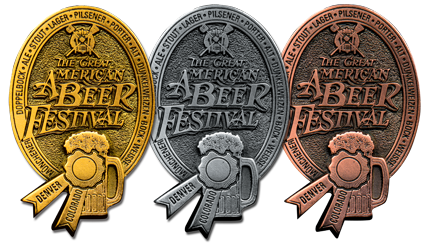 The Great American Beer Festival Awards were presented today in Denver, CO. The GABF presents gold, silver, and bronze medals for excellence in 92 beer-style categories; 6647 beers were submitted by 1552 breweries. It’s the most prestigious beer award in the US of A. 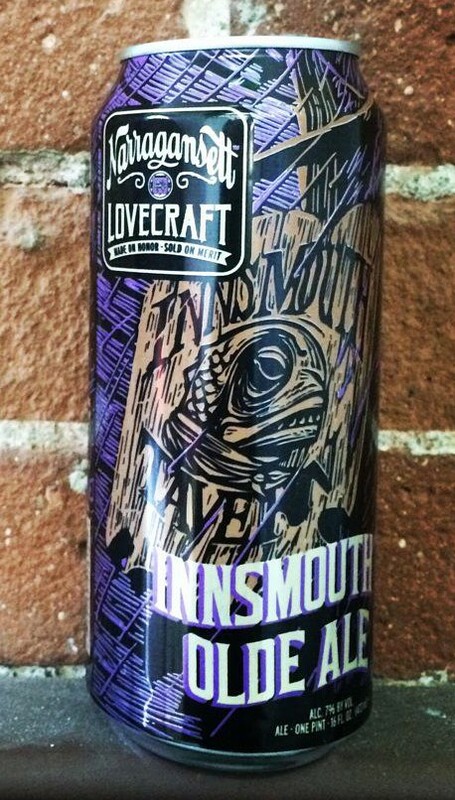 In the Old Ale/Strong Ale Category, Narragansett Beer’s Innsmouth Olde Ale won a silver medal! Cheers and congrats to Mark Hellendrung, brewer Sean Larkin, and the entire ‘Gansett crew! It’s the last day to enter the Big Giveaway for a pair of Beervana tickets [the window closes around 11 pm]! So get your name in the stein, then settle in and click through these beer-related reads. And after you’re done reading, head to Luongo Square in Providence for the 5th Annual Neighbor Days Block Party, co-sponsored by ’Gansett Beer and the West Broadway Neighborhood Association. There are a dozen bands [including Jay Berndt & the Orphans, Ravi Shavi, and Cannibal Ramblers], food from PVD trucks and restaurants, work artists and goods from offbeat vendors — and a ’Gansett beer garden, natch, where you can be the first to try the Gansett/Allie’s Donuts Double Chocolate Porter. The fun starts at noon; get more details here. • And check out our piece on the 40th anniversary of Lupo’s Heartbreak Hotel; it’s in the new issue of Providence Monthly. The growler-getting guide [9.25-27]; and the Beervana ticket giveaway! • At Bucket Brewery: Hive Mind Honey Ale, Paul & Al’s Hoppy 25th Anniversary Pilsner, BOG Cranberry Orange Saison, 33rd Inning Red Rye Lager, Pawtucket Pail Ale, and Park Loop Porter [and perhaps a few test brews]. Tastings [and growler fills/six-pack sales] today [1-7:30 pm] and Saturday [11 am-5 pm, $5] and tours on Saturday [1:30, 2:30, 3:30 pm, $13, includes pint glass]. • At Foolproof: Peanut Butter Raincloud, Backyahd, Barstool, Raincloud, La Ferme Urbaine, “super fresh” King of the Yahd, and Augtoberfest [“not much left”]. They’re open today from 5-8 pm and on Saturday from 1-5 [with tours at 1, 2, 3, and 4] for tastings [$10, includes three samples] and growler fills. • At Tilted Barn Brewery on Saturday from 1-4 pm: welcome back jack. [a pumpkin ale made with gourds grown on the farm], Early Riser IPA, and the Raffi [oatmeal stout] — and the gang from Walrus & Carpenter Oysters will be shucking their delicacies for your slurping pleasure. * At Crooked Current [today 5-8 pm and Saturday 1-5]: Hawaiian Porter [a collaboration with Pawtucket-based coffee roaster Borealis Coffee, made with Ka’anapali Maui Mokha coffee, cocoa nibs, cocoa powder, toasted coconut; half the batch got a dose of fresh pineapple added into the secondary], Plunderdome Pumpkin Maple Ale, and the supercharged Immorality Pale Ale [includes Galaxy hops]. * Hit the websites for updates on Grey Sail, Whaler’s, and Ravenous. 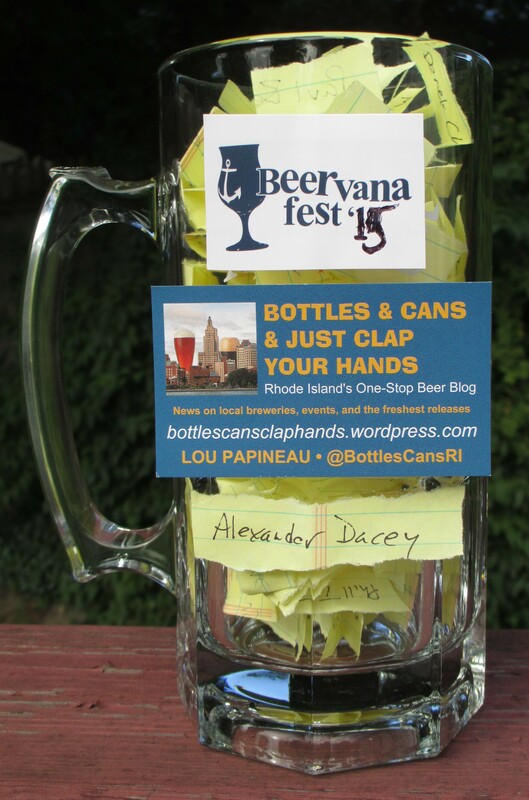 Celebrating our 250th post with a Beervana ticket giveaway! 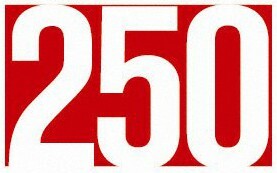 It’s our 250th post! We mused about our modest enterprise in our 100th and 200th posts [3.2.15 and 7.13.15, respectively] and encourage you to dig into those semi-self-indulgent words. A few updates on the stats: we’ve now amassed 57K+ page views [we really need to figure out a way to monetize this thang]. The post on the closing of Track 84 is the most-ever-viewed [and the follow-up post is seventh], but in the last 50 entries, some good news topped the chart: our exclusive announcement of “The Malted Barley coming to downtown Providence” has nearly 2000 views [1200 in the first 24 hours]. We’re workin’ for ya at the B&C desk. 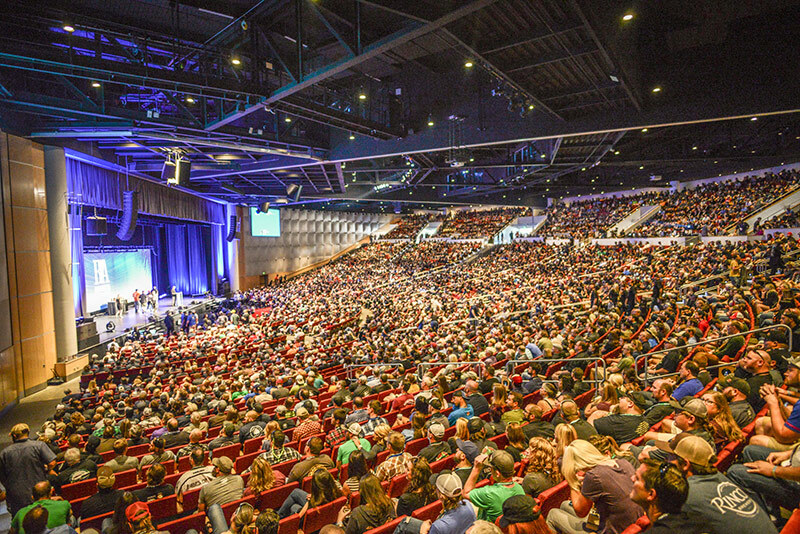 And we’re celebrating Our Latest Big Round Number in a Big Way with a Real Big Giveaway: a very lucky reader will win a pair of tickets to Beervana [a $100 value; mega-thanks to fest organizers Mike and Brian for their generosity]. You may have heard about Beervana; if not, read about it here and check out the list of the brewers [another B&C exclusive] who will be at the Best Beer Fest In Rhode Island. Our staff has been deliberating about how to handle the giveaway. We were going to make a push for new e-mail/Facebook/Twitter followers, but that would exclude the hundreds of B&C devotees, some of whom have been onboard since Day Two. So we’ve opted to keep it simple and all-inclusive [though we certainly hope that you to become a new e-mail/Facebook/Twitter follower after you enter the giveaway]. Good luck to all! And mega-thanks for reading! Cheers! Read/weed all about it: a big batch o’ beer news!!!! Read all about it: spring things and more new 401 breweries!